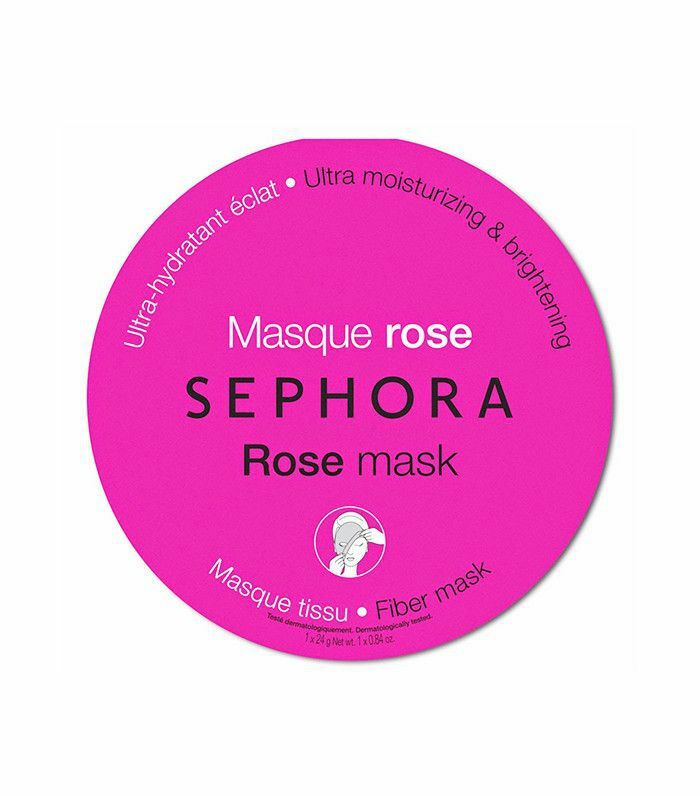 Earlier this year, we clued you in on a helpful icon located on the product pages of Sephora's website—the "loves". It's a small, red heart located next to the product reviews (like a Facebook or Instagram "like") where customers can show their appreciation for a product through a single click. It's a great barometer to gauge whether something is worth trying, especially considering some products have exceeded tens of thousands of loves. Since we trust the feedback of Sephora shoppers, some of the most beauty-obsessed, product-savvy women and men out there, we decided to investigate the most loved skincare products on the store's site. And of course, their picks didn't disappoint—many of them are staples in Byrdie editors' vanities. Want to find out which products top the skincare category at Sephora? Keep scrolling! Not only is this mask effective at obliterating blackheads, but it's also fun to use. Once you apply a generous layer to your skin, let it dry, and peel away the product like a sticker. If you really want to be amazed, take a look at the inside of the mask when you're done, and you'll see tons of little pus "spikes" sticking up. Gross, but so satisfying. 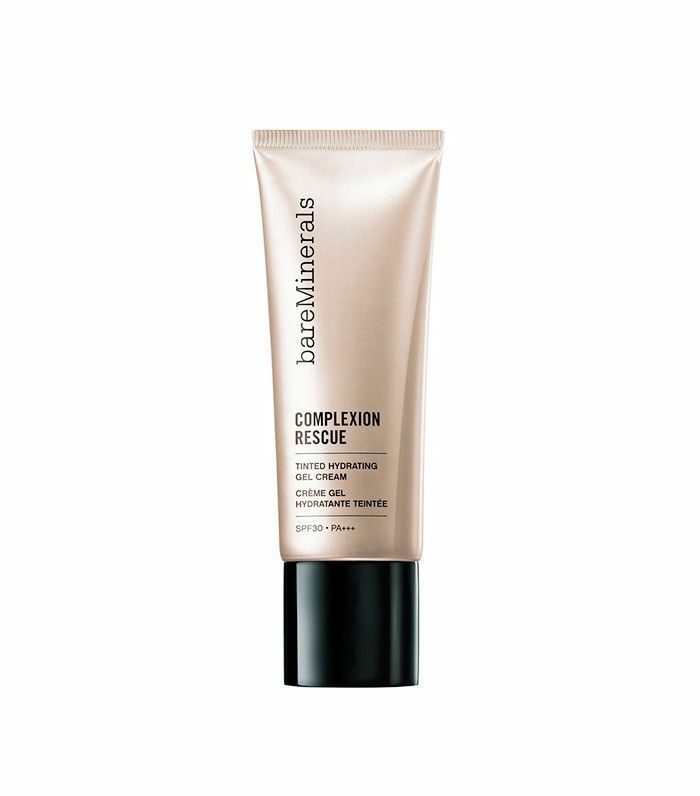 This BB cream/CC cream/tinted moisturizer hybrid deeply hydrates skin while providing even coverage. It's a gel-cream that has water-encapsulations to instantly fortify skin with moisture. This cult-loved cleanser deserves all the hype. It's super gentle, yet removes all your makeup—even the most stubborn mascara—in one fell swoop. Amino acid–rich soy proteins help support skin's natural elasticity so you don't have that tight skin feeling after you wash.
Made especially with problem skin in mind, this intense moisturizing cream can be used head to toe to treat everything from dry skin to eczema. 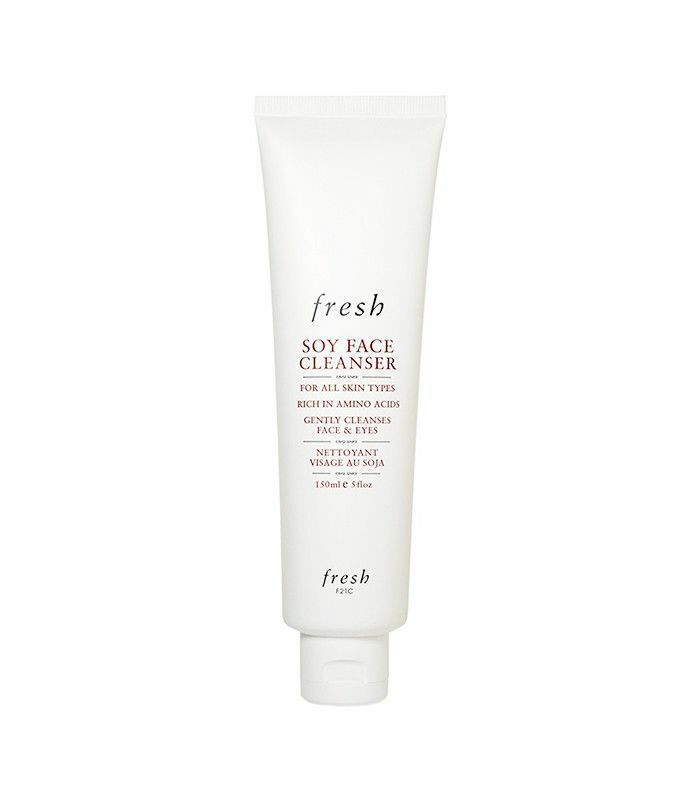 Its chief ingredient is colloidal oatmeal to soothe chapped, distressed skin on contact. Is your skin in need of a major overhaul? 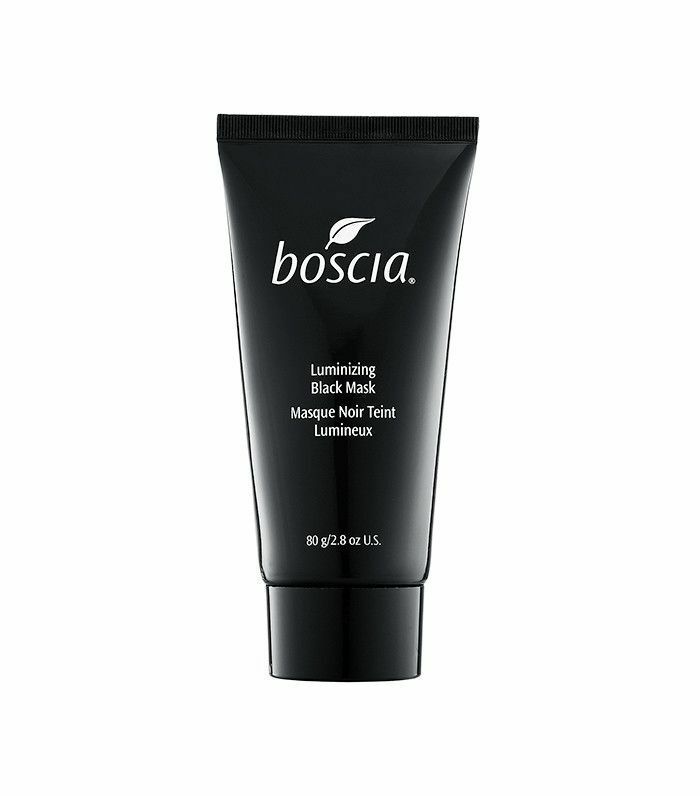 This widely popular mask works like a vacuum to siphon impurities, leaving a clear, radiant complexion behind. 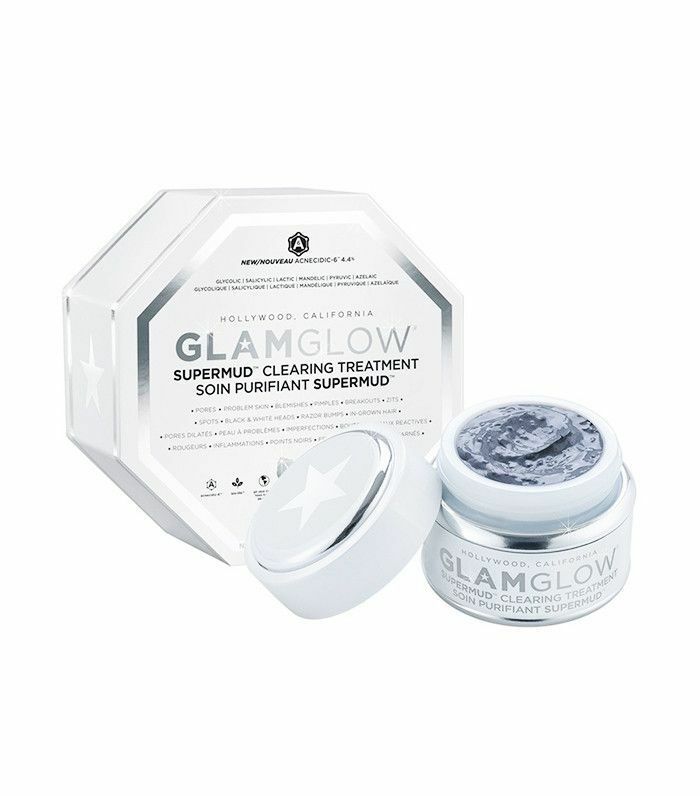 You can even see it working while it's on—particularly oily problem areas will turn a darker gray hue than the rest of the mask, proving that unwanted gunk is being suctioned out. 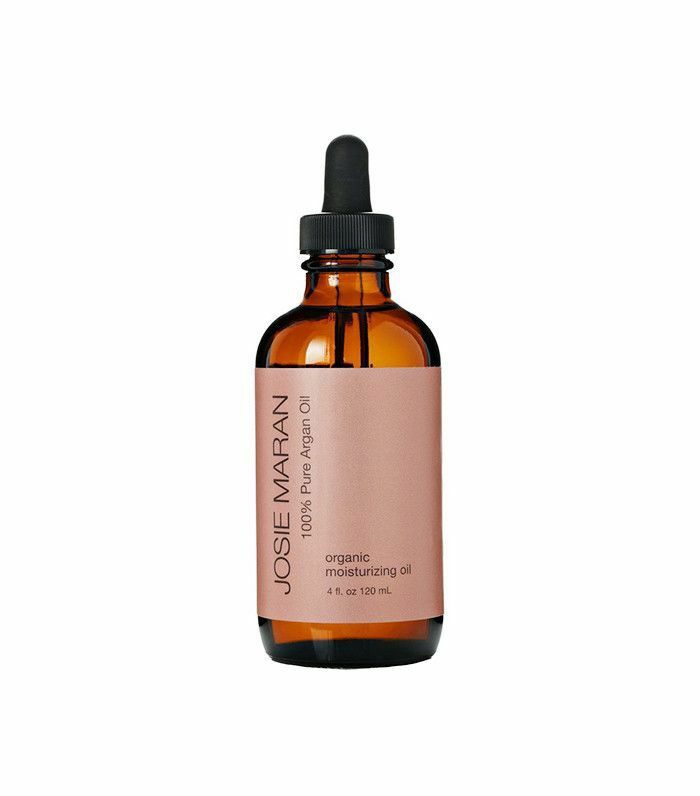 This antioxidant-rich oil can be used to heal virtually every beauty ailment—dry skin, lackluster hair, peeling cuticles, you name it. And contrary to popular belief, it can be used on oily, acne-prone skin because it forms a protective layer to maintain an even moisture level so that your skin's internal hydration doesn't evaporate out. When your skin is too dry, it goes into oil production overload, which causes more breakouts, so maintaining an even-keeled level of hydration is key. Prepare to be amazed: This plush towel can remove all of your makeup like a magnet, er, an eraser with only water—no cleanser required! The reason it works is because when you rub the polyester-blend towel on your face, it creates a hydromechanical process that breaks the surface tension of the oils that bond makeup to the skin. Just give the towel a wash when you're done and you're good to go. 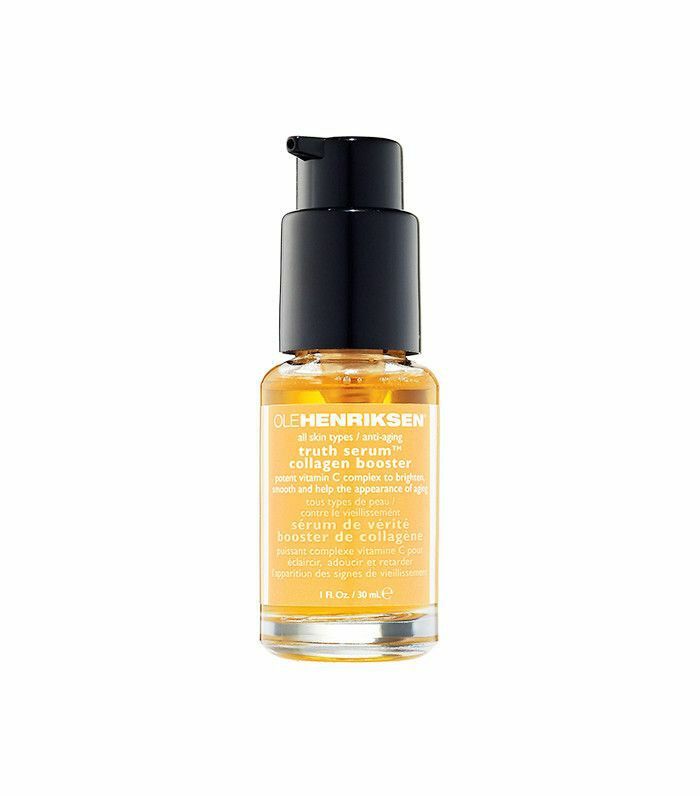 Dab a few drops of this vitamin C–rich serum onto your skin morning and night to reap its brightening, collagen-boosting benefits. In only a few uses, you'll notice a visibly more even complexion. While these masks are a bit pricey at $6 a pop, their results are something to behold. Each unique formula targets a certain skin problem, whether it's dehydration, dullness, redness, etc., so you can pick your poison depending on your needs du jour. 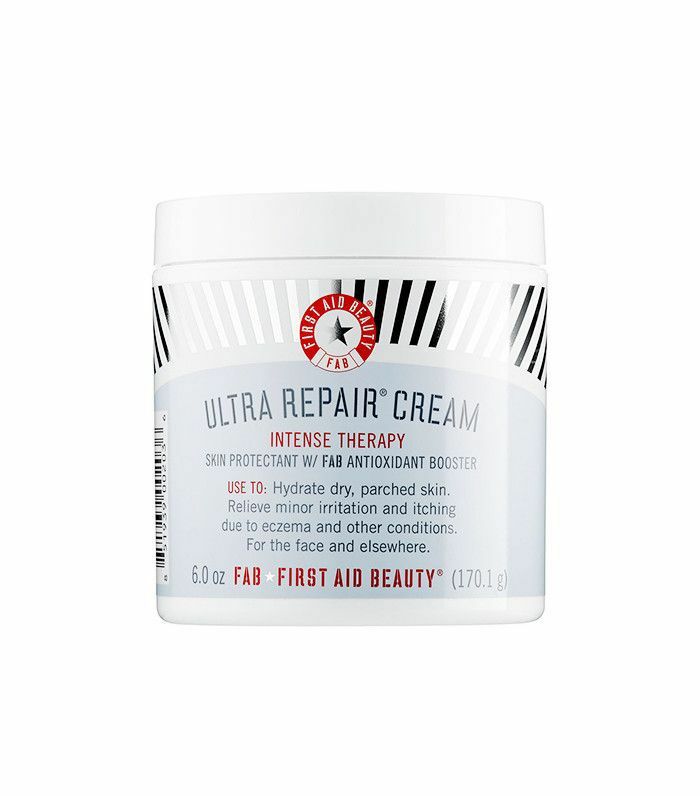 What's YOUR most loved skincare product at Sephora? Please let us know in the comments!